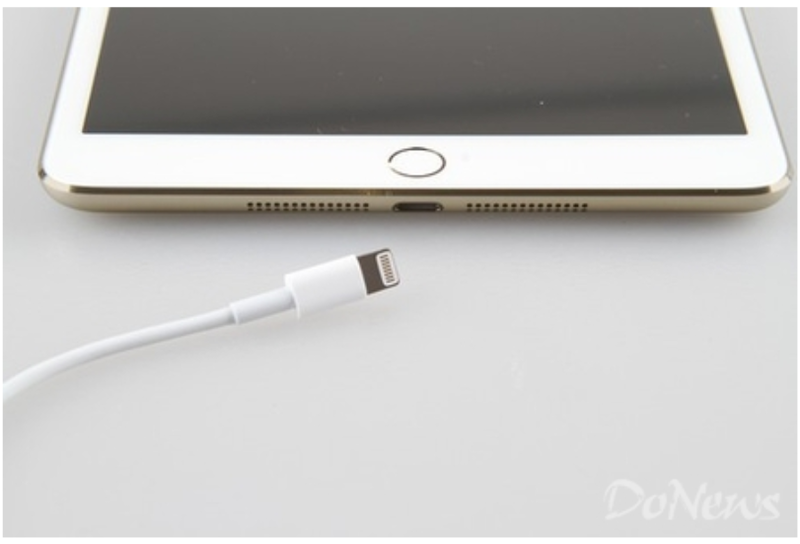 Chinese site DoNews has posted two photos of what it claims is a champagne-colored iPad Mini 2 with Touch ID fingerprint sensor. 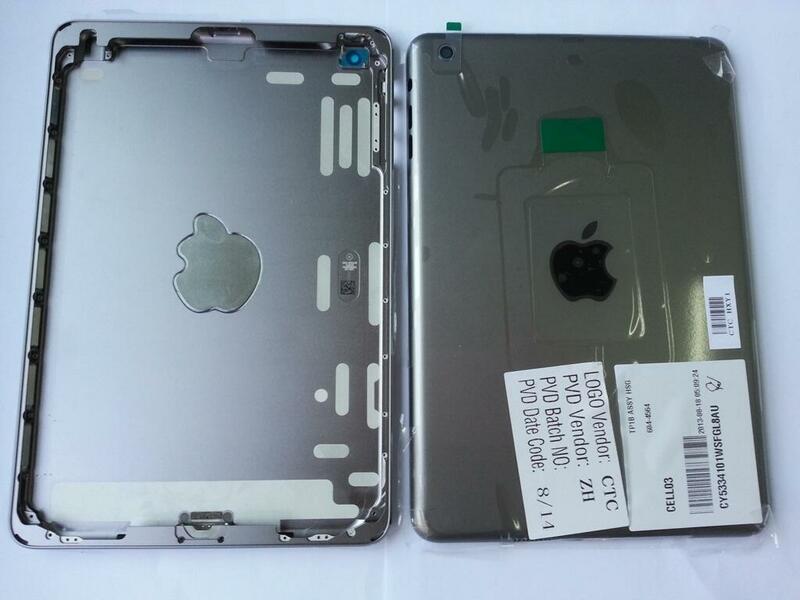 Sonny Dickson also tweeted a photo of what he says is the casing of the iPad Mini 2 in another iPhone 5s color, Space Gray. Both are consistent with earlier claimed casing leaks by French site NWE – this link also shows some concept renders by Martin Hajek. Dickson also separately tweeted that the device has Touch ID. Dickson’s sources say that both new iPads will have the same 64-bit A7 chip and M7 co-processor as the iPhone 5s, the Mini 2 with 1GB RAM (same as the 5s) while the iPad 5 will have 2GB. It has been rumored (or remeured) that the new iPads will be unveiled at a a media event on 15th October, perhaps combined with new Macs but possibly not.